Since 1995, KDSPrinter have been supplying printer parts and services to many printer repairers in China, USA and Other countries. We have: - competitive pricing on most of our fuser units, spares and services . - Free delivery, please contact us to deliver our products and components to your hands at the best price. -Good product quality that can help you to solve the machine problem better. 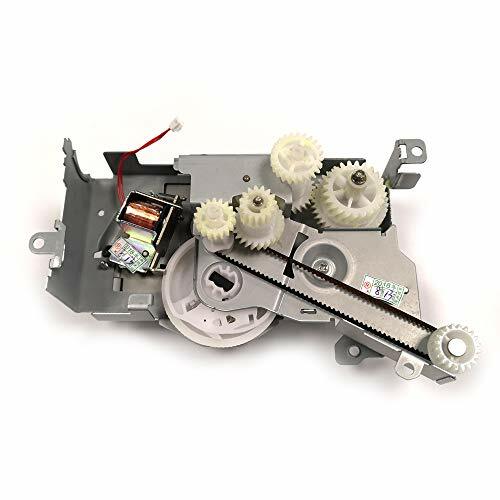 Please contact us if you need any help or information regarding M553 Fuser drive assembly or other parts.